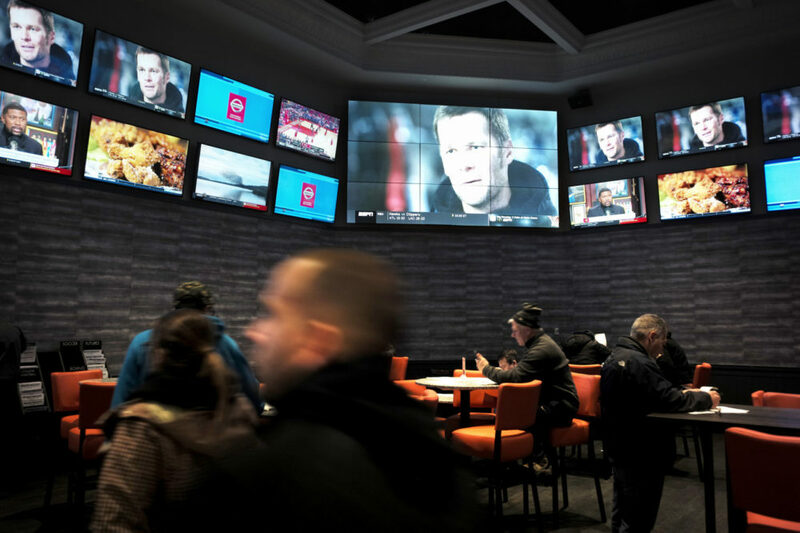 Fans Win $2.35 Million On Super Bowl Betting In R.I.
Football fans legally bet almost $6.5 million on the Super Bowl this year in Rhode Island. The state Department of Revenue says sportsbook operator William Hill reported $2.35 million in payouts on the wagers. According to the statement, nearly 51,000 wagers were placed on some aspect of the game, and about 75 percent of bets on the point spread favored the New England Patriots. Rhode Island is the only New England state that allows sports betting, making it a focal point for Patriots fans. The state receives 51 percent of sports betting revenue.